Ready to take control of your spending? 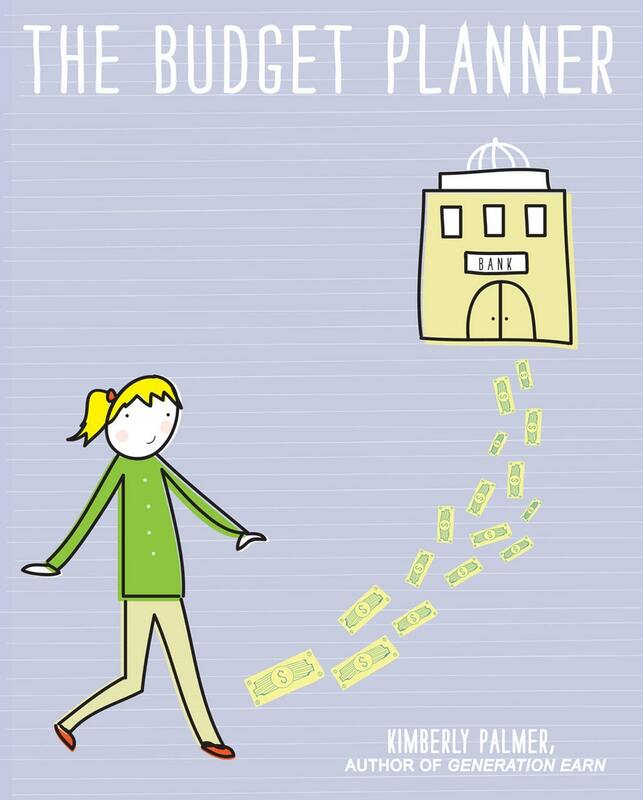 The Budget Planner is here to help. Along with plenty of space for note-taking and customization, this planner is based around five strategies, all gleaned from my years of working as a personal finance columnist and author. •	Budgeting Secret #1: Meditating on your future self helps you save. •	Budgeting Secret #2: Focusing on your motivation, rather than logistics, can boost your chances of success. •	Budgeting Secret #3: Getting organized is the most important first step. •	Budgeting Secret #4: Small steps lead to bigger ones. •	Budgeting Secret #5: Three costs eat up most of our money—and minimizing them can provide the biggest savings boost. This 20-page planner is available in PDF form; you can download it to your favorite mobile device or print it out and hang it up near your desk. Note: The Budget Planner is for personal use only and cannot be copied or distributed in any way without written permission.